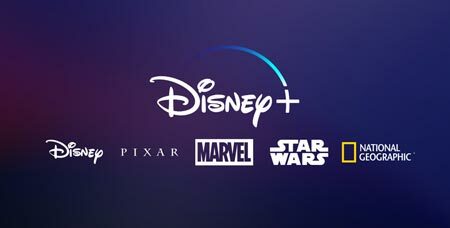 The new Disney+ streaming service will launch on November 12. 2019 for $6.99 a month. 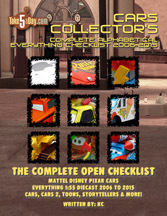 It will feature the entire Disney, Pixar, Marvel and Star Wars library. Specifically, all three CARS movies will available to stream 24/7 … plus the Mater shorts? AND maybe we’ll finally see the Protect & Serve short? They are doing a Monsters Inc series … The show will follow Tylor Tuskmon (voiced by Ben Feldman), an eager and talented young mechanic on the Monsters, Inc. Facilities Team who dreams of working his way up to the factory Laugh Floor to become a Jokester alongside his idols Mike and Sulley. Billy Crystal and John Goodman will return as the monster best friend pairing for the series, which is slated to premiere in 2020. 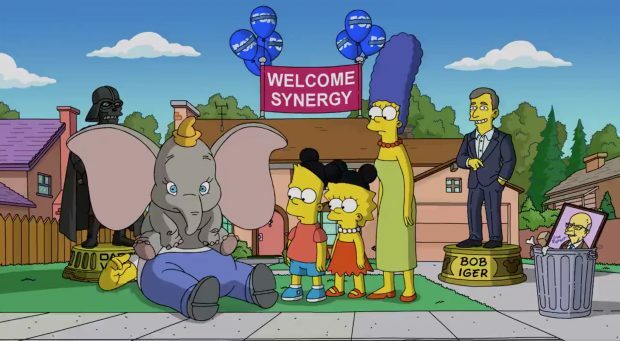 And THE SIMPSONS will move over to Disney+.